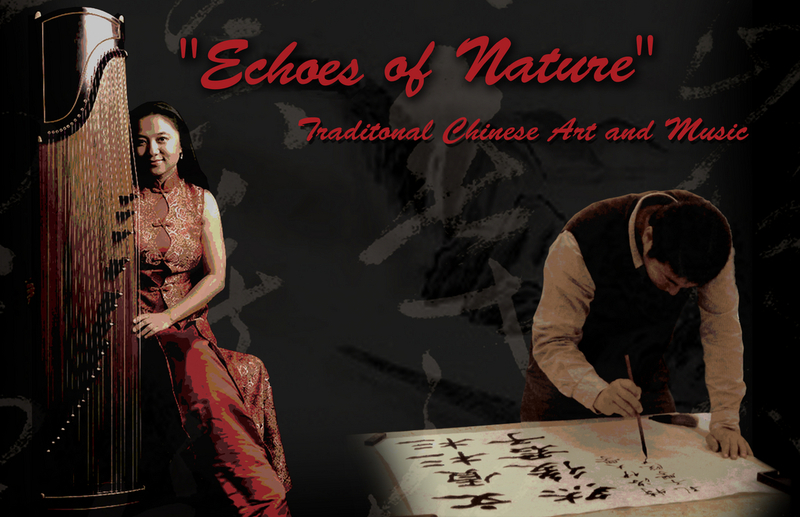 “Echoes of Nature” is dedicated to introduce traditional Chinese art and music to general pubic in the North America. Haiqiong Deng was granted the 2017 Florida Folk Cultural Heritage Award. 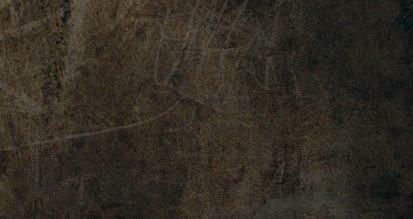 ​Echoes of Nature is honored to be selected by Florida State Arts Touring Roster 2014-16 season. Haiqiong Deng's 2nd solo album: "Water, Mountain, Sentiments -- Traditional Chinese Zheng Masterpieces Performed by Haiqiong Deng" is nominated for the 13th Annual Independent ​​​Music Awards!